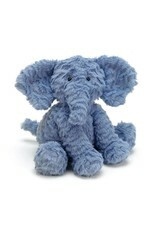 Jellycat creates the "world's most sophisticated soft toys." 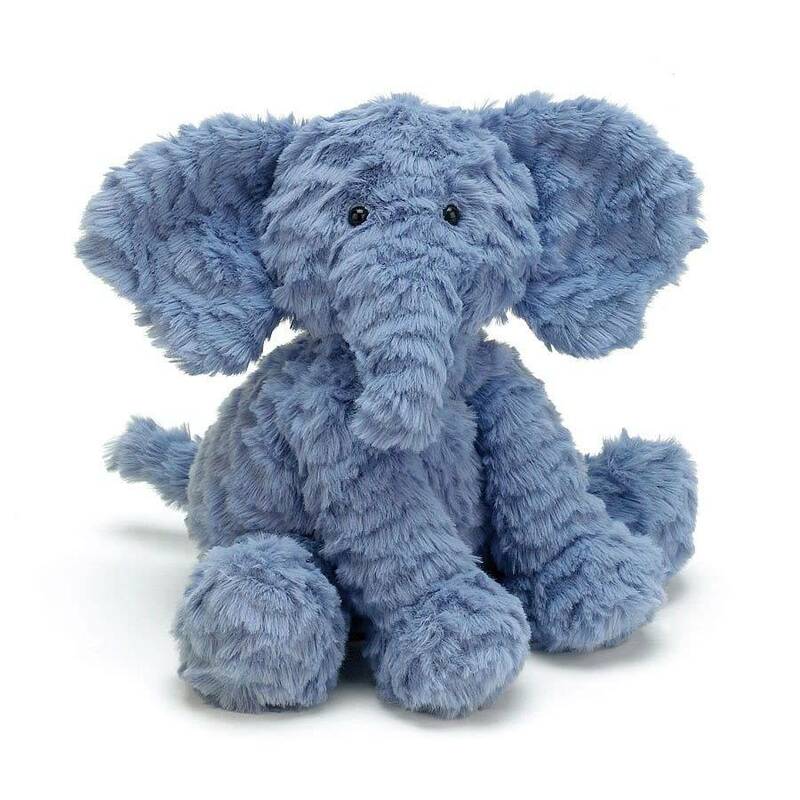 This luxury soft toy manufacturer is sure to please any parent, grandparent, child or baby with current designs, materials and the softest feel in the marketplace. 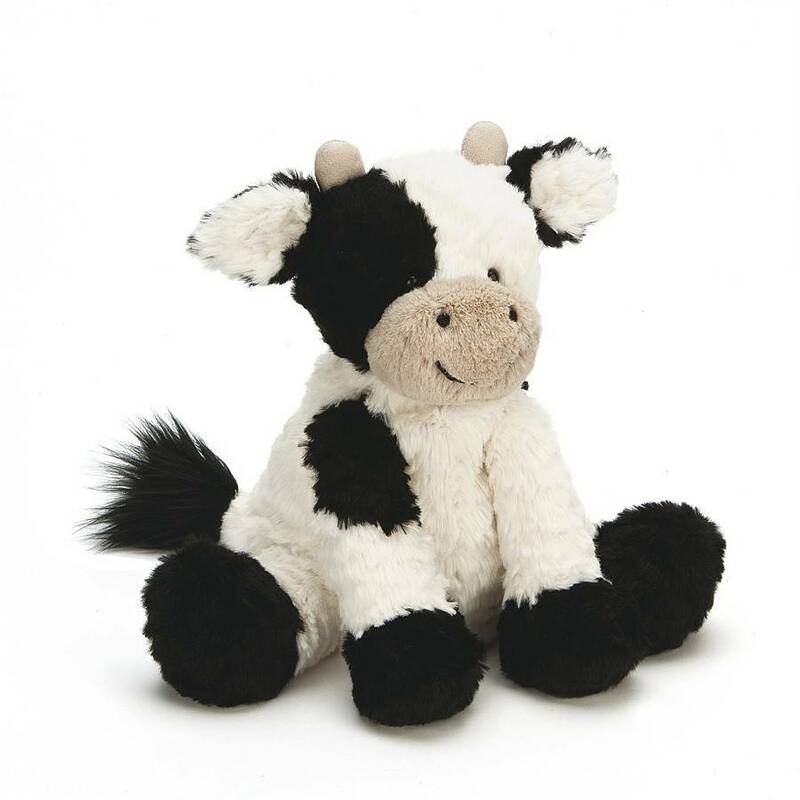 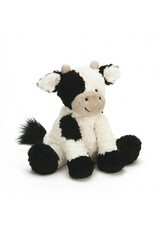 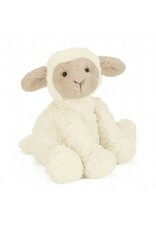 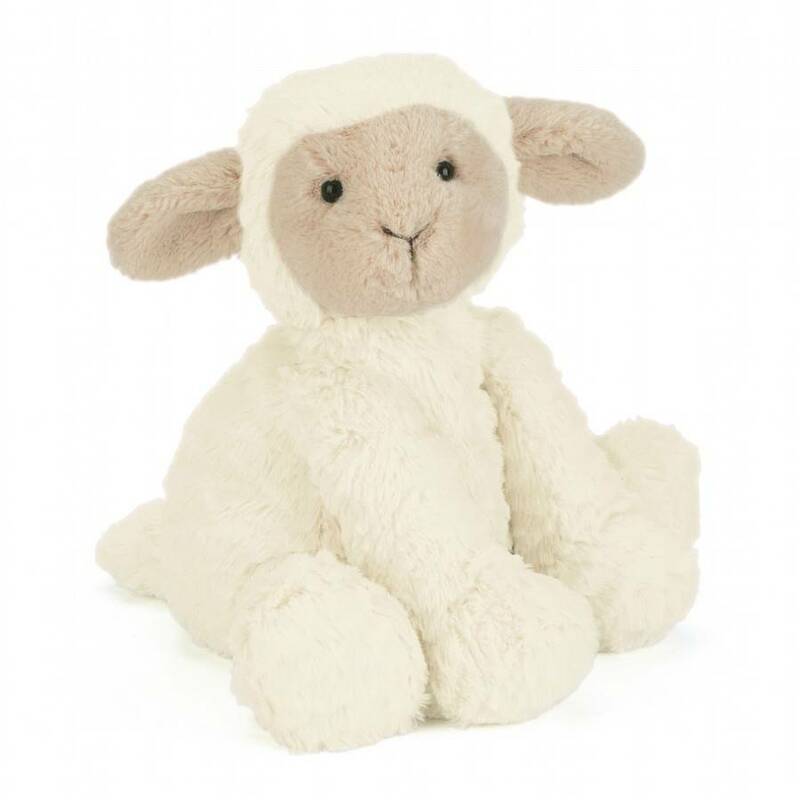 Once you pick up a Jellycat, you will know that these plush toys are different, they are sumptuous! 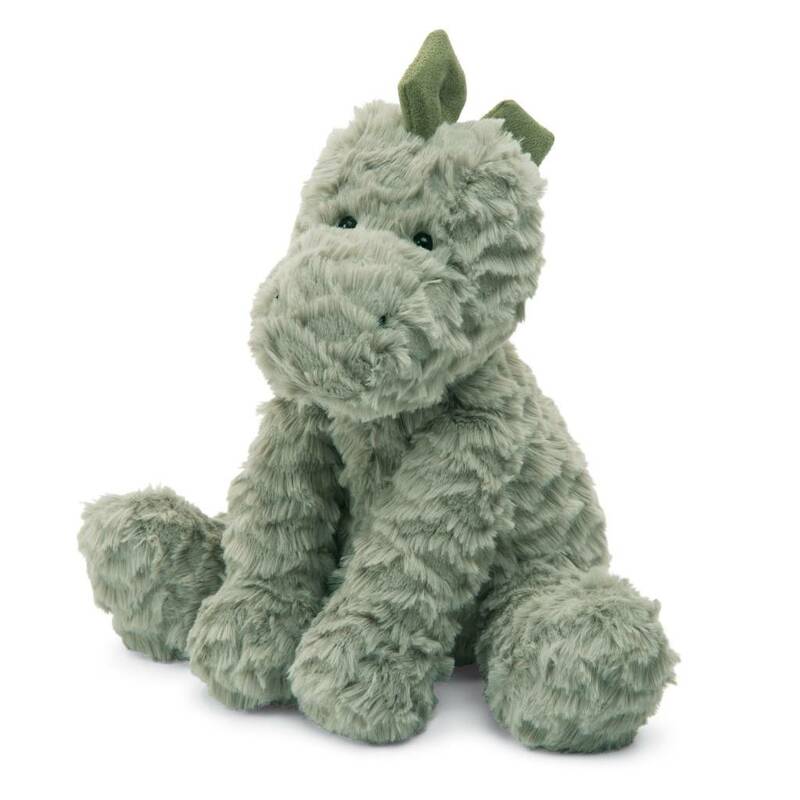 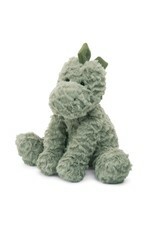 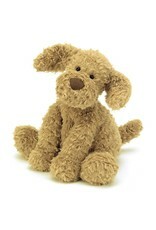 Purchase a luxury plush animal for your child or grandchild--they are worth it! 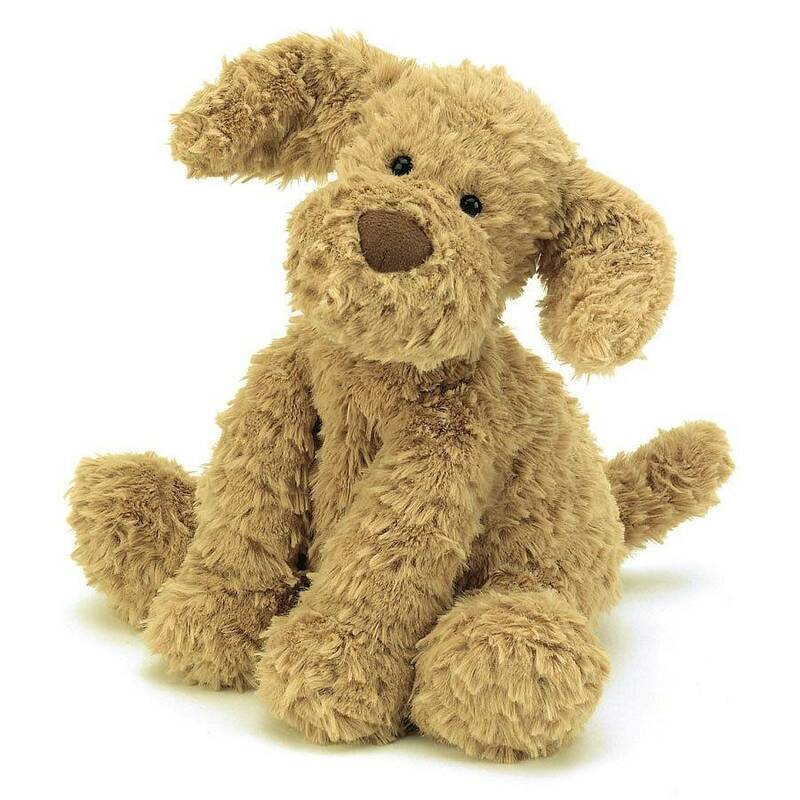 Not recommended for children under 12 months due to fiber shedding.